The game, Hereos Reborn: Enigma, stars Dahlia, a young woman whose special powers are needed to solve various puzzles in first-person. Think Portal. 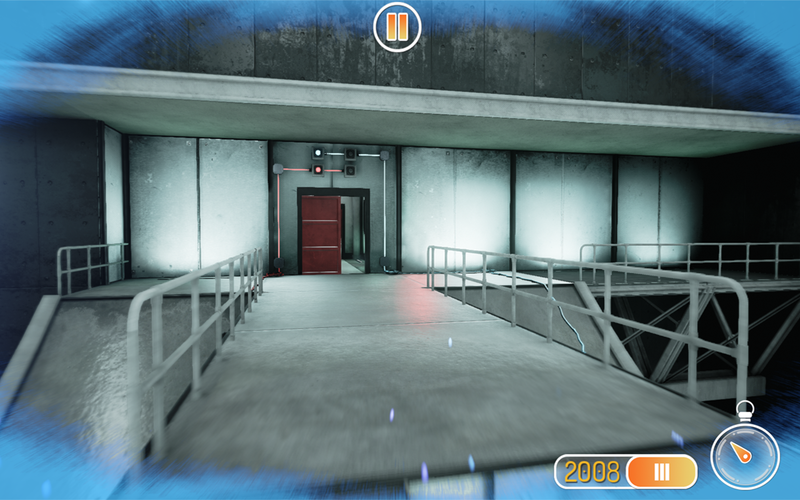 You will use telekinesis and time shifting to make it through over 30 levels, all designed using Unreal Engine 4. The experience comes to us from the developer that produced the visually stunning Horn and the creepy Dark Meadow. Heroes Reborn: Enigma has its own plot separate from the miniseries, but Dahlia will still make an appearance on TV before the thirteen episodes have run their course. This game is the first of two stemming from Heroes Reborn, with Gemini coming to consoles and PC this winter. Now for the best part. The full game is available without in-app purchases for $4.99. SANTA MONICA, Calif. (Oct. 8, 2015) - HEROES REBORN: Enigma, the first of two HEROES REBORN games that immerse fans into the HEROES universe, is now available for mobile and tablet devices (iOS and Android) for $4.99. 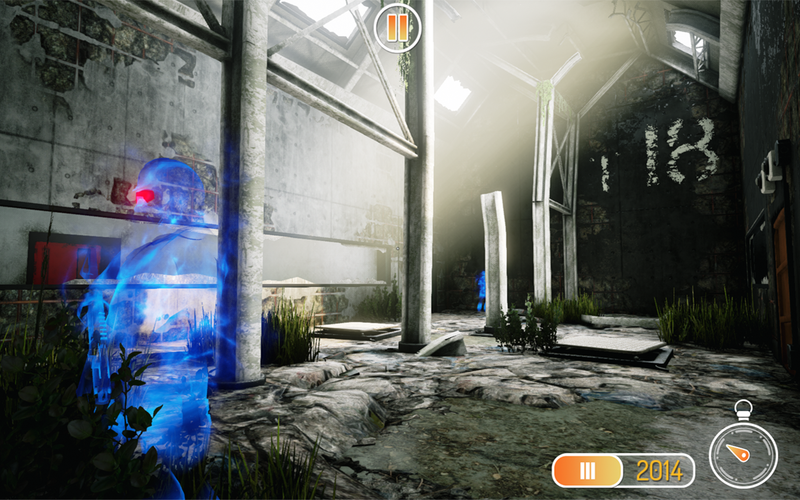 Serving as a prequel for the HEROES REBORN event series, HEROES REBORN: Enigma is a first person action puzzle game that has Dahlia, a young woman with incredible powers, learn how to control her gifts, survive and solve complex puzzles to escape The Quarry. The character Dahlia will also make an appearance in the NBC event series. 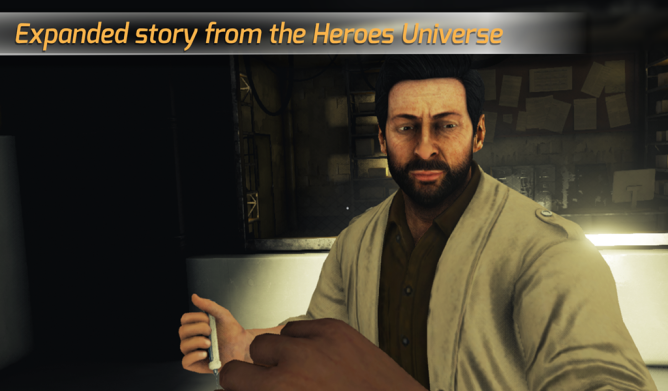 From the mind of Tim Kring, the creator of the HEROES universe, HEROES REBORN: Enigma has over 30 levels and a host of special abilities for players to master such as telekinesis and time shifting, challenging them to unravel the mysteries in the facility. 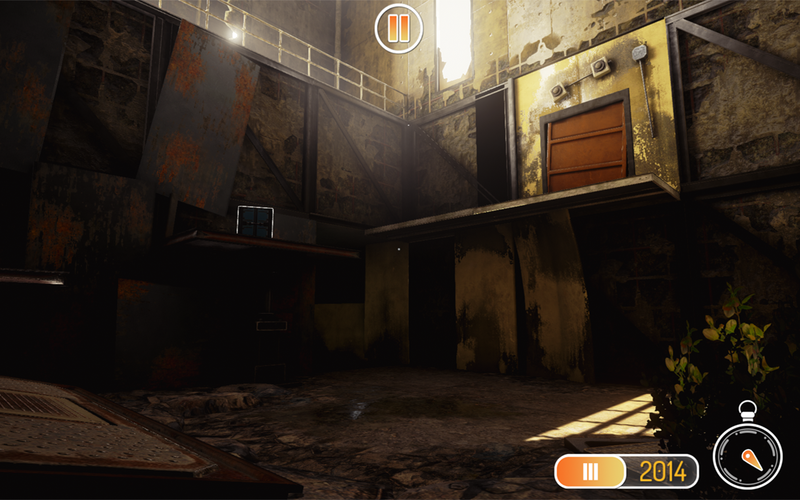 Featuring stunning visuals from Unreal Engine 4, the game is produced by multi-platform studio Imperative Entertainment and developed by Phosphor Games. While the game extends the storyline from the event series and unfolds an entirely new plot to enhance viewers' experiences, the game is also designed as a self-contained experience for those who have not seen the series. 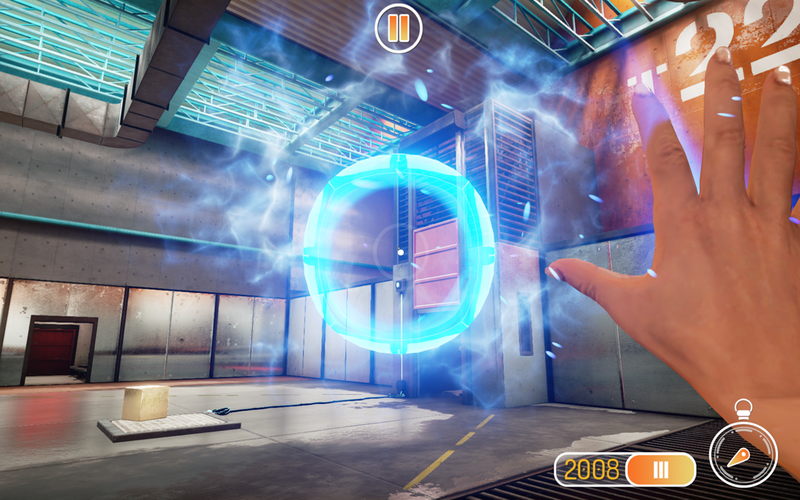 HEROES REBORN: Enigma is the first game to be released from the HEROES REBORN universe. An entirely different HEROES REBORN game for console and PC, HEROES REBORN: Gemini, which focuses on Dahlia's sister, Cassandra, will be available this winter from Imperative Entertainment and Phosphor Games. Download HEROES REBORN: Enigma on the App Store and Google Play. Check out the HEROES REBORN: Enigma trailer here and download here.